Game ‘N Respawn are once again bringing you their latest gaming ramblings. Today they are getting ready for some action in the latest Final Fantasy game to release. It’s just over a week away and they are both ready to get playing. 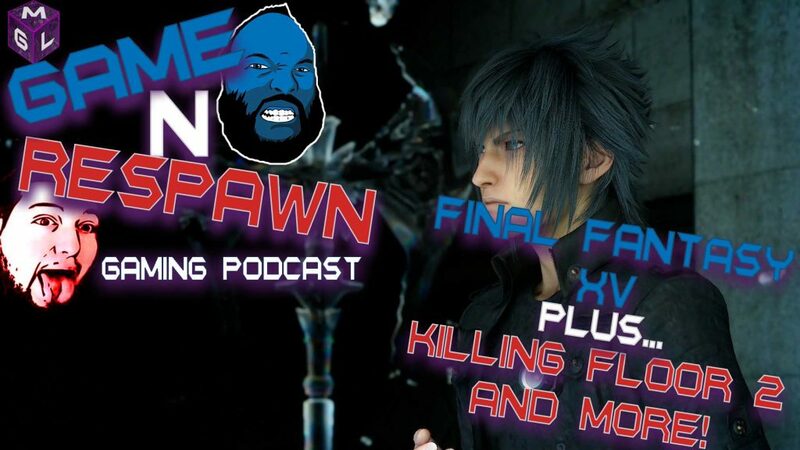 With a new Trailer Launching today have a listen to their Final Fantasy XV Preview podcast plus more. They both talk about Dishonored 2 and how the game isn’t quite to the standards of the original. 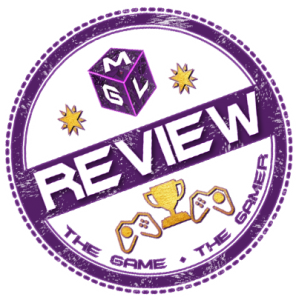 Plus their latest reviews CoD Infinite Warfare, Sword Art Online Hollow Realization and Killing Floor 2. Not to mention the highlight, Peruse the news is back but gets an unexpected interruption and leads to some all out edit wars between the two gamers! Be warned though, there is some rude language in this episode (but David deserved it!). They have nothing better to do than read your comments so use Disqus below to share your thoughts. Click the image for more episodes of the Game N Respawn podcast!